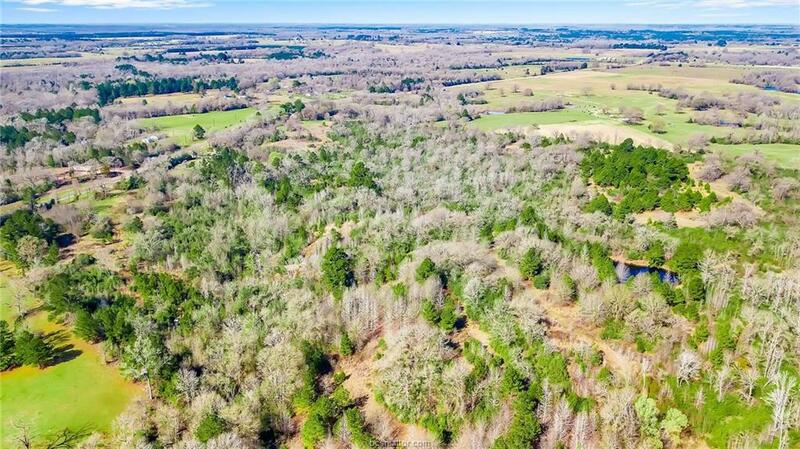 FM 1119 Midway, Leon County: Easy access with high visibility 49.00+/- Acreage tract presenting approximately 90% wooded of mature hard and soft woods, a creek and evidence of multiple types of wildlife available. 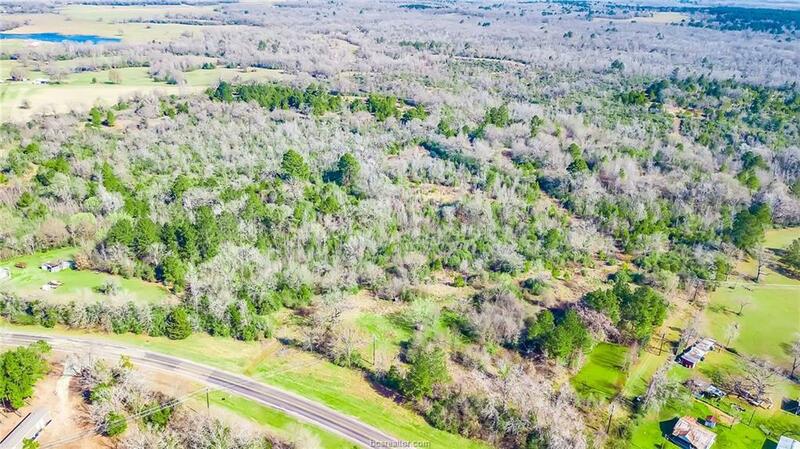 The rolling terrain offers beautiful views with the opportunity to add a beautiful new homesite. 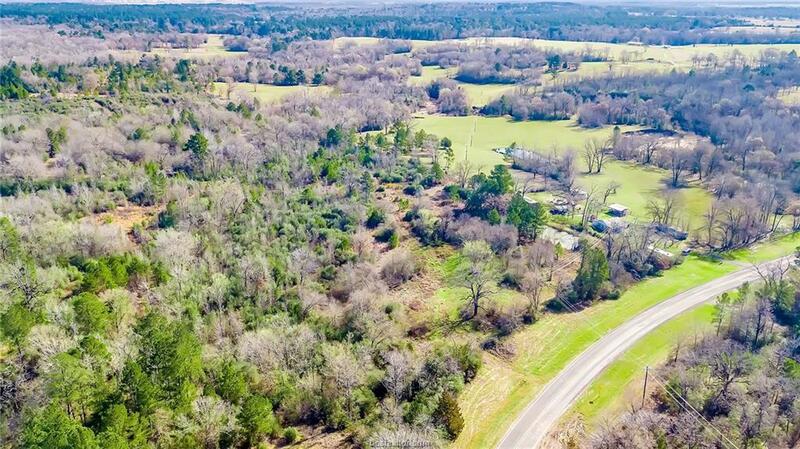 Cobb's Creek crosses the property and there are many game trails making this a great recreational tract of land. Previously used as a cattle operation, this property can accommodate your livestock with some maintenance. 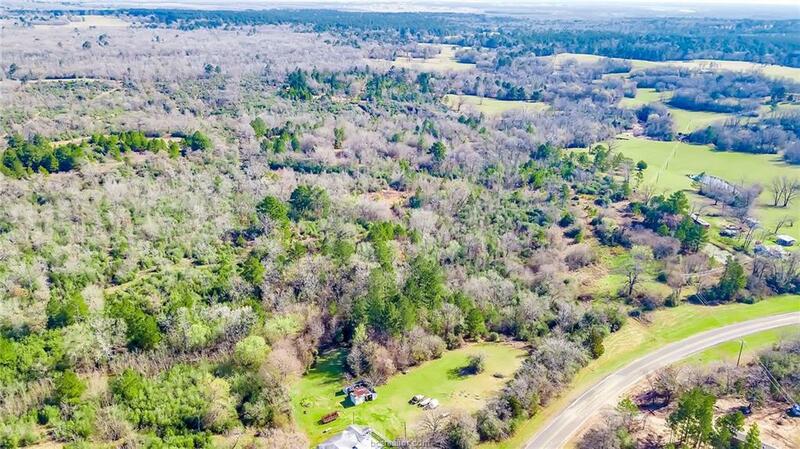 Leon county has some of the most beautiful acreage tracts in Texas; this tract would make a beautiful full time residence, cattle operation, ranch or weekend retreat. Listing information © 2019 Bryan-College Station Regional Multiple Listing Service. Listing provided courtesy of Beverly Hatcher of Dbl Real Estate.